SALISBURY, Md. – A Salisbury woman was apprehended earlier this week on charges stemming from a theft incident that occurred back in September 2018. According to police, 25-year-old Katie Lynn Pritts ordered a bushel of crabs, two pounds of shrimp, and a dozen ears of corn at a local seafood company. When Pritts arrived to pick up the order, she allegedly placed the order in her car and drove away without paying. 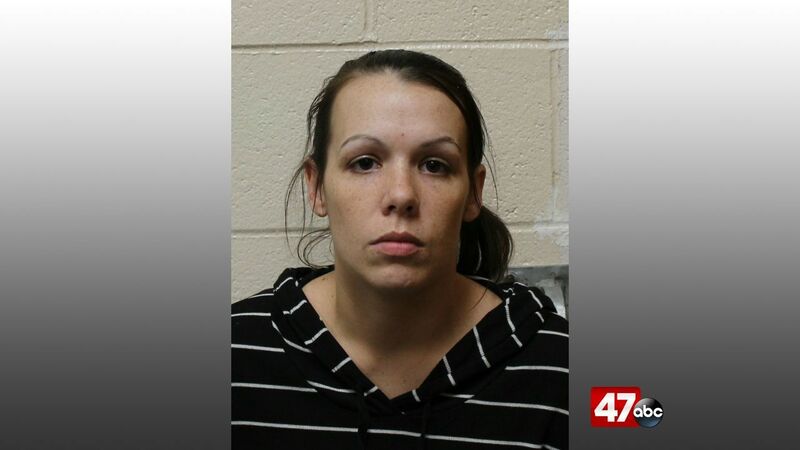 A deputy from the Wicomico County Sheriff’s Office arrested Pritts during the afternoon hours of January 15th, but she was later released on personal recognizance. She was also served with a bench warrant that was previously issued when she failed to appear in an unrelated theft case. Pritts was released on an unsecured bond on that case.